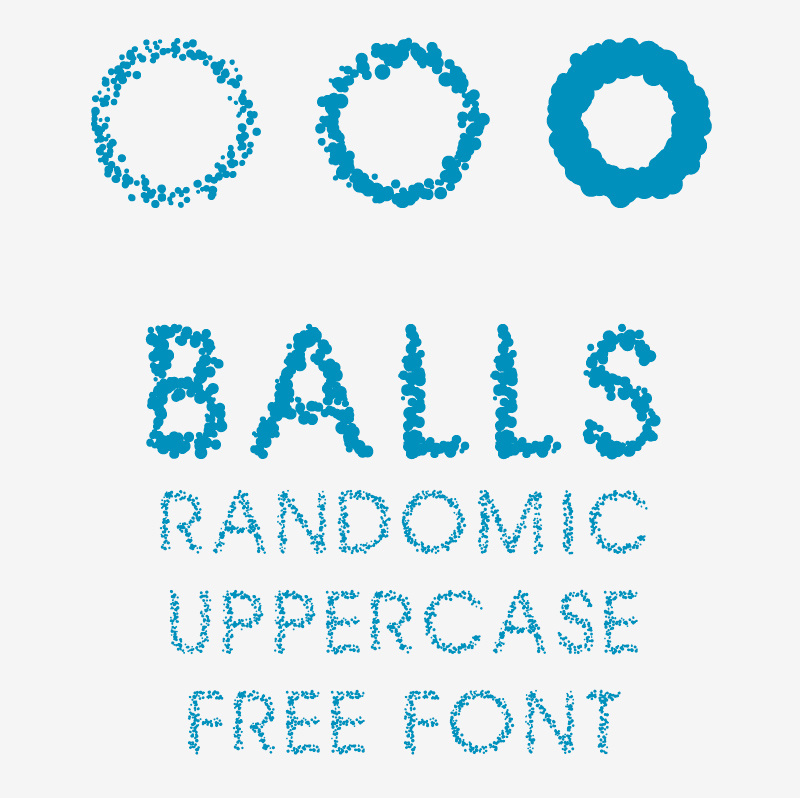 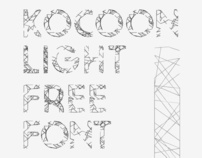 Randomic Free Font with huge Balls! 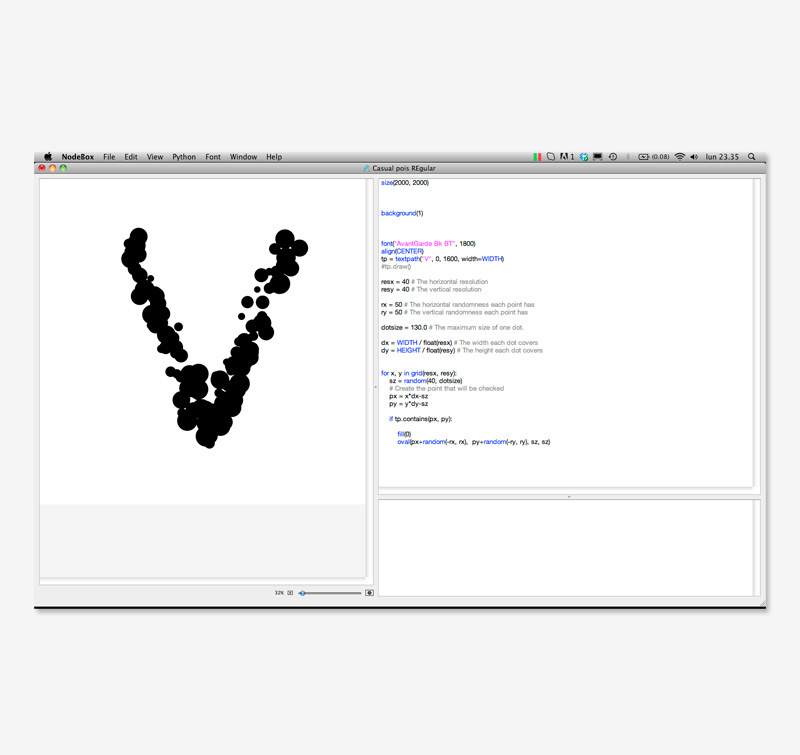 Balls is another experiment realized with Nodebox. 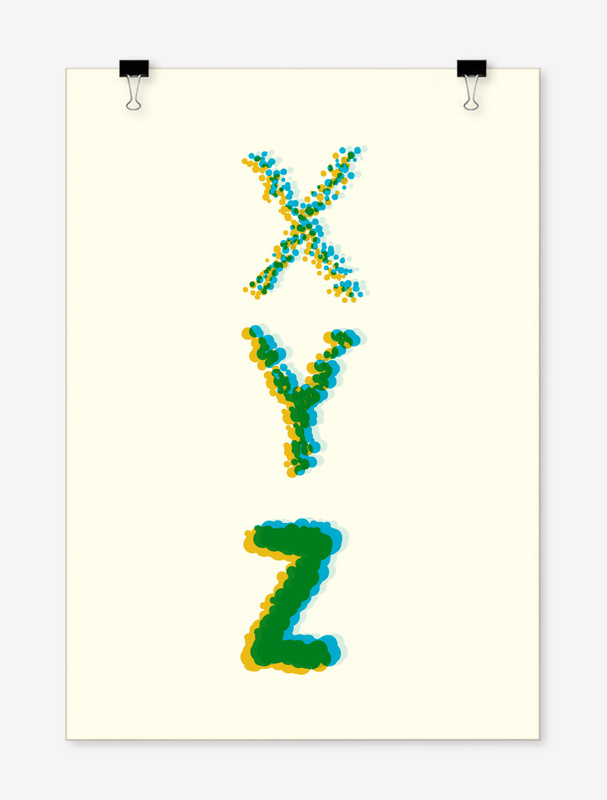 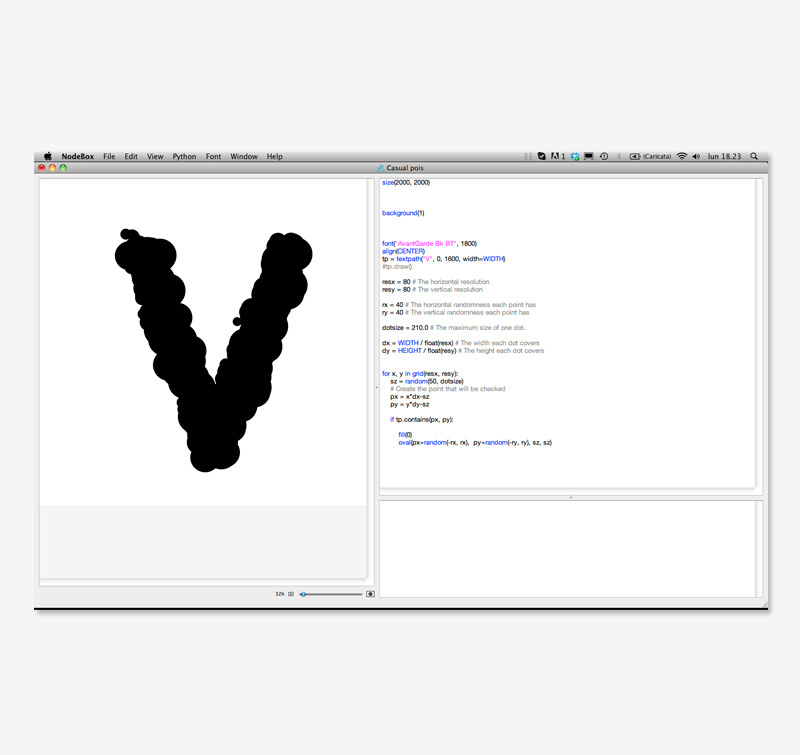 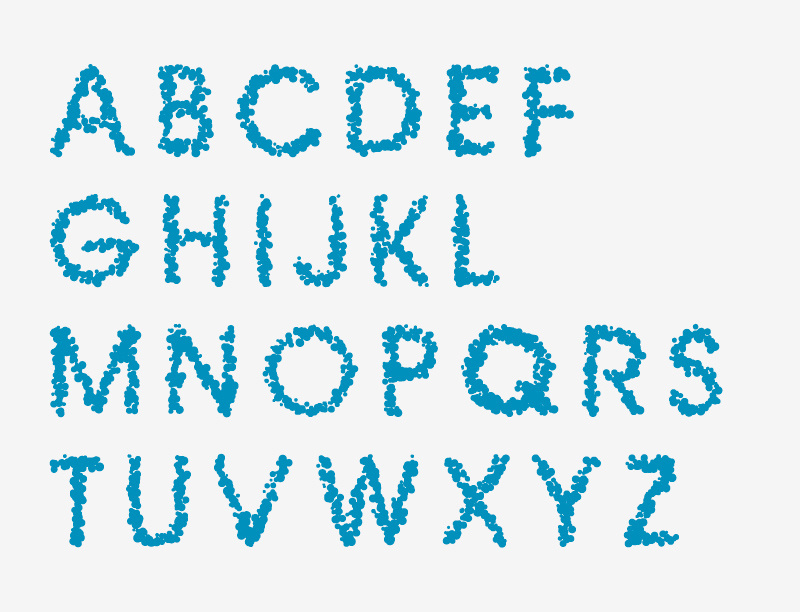 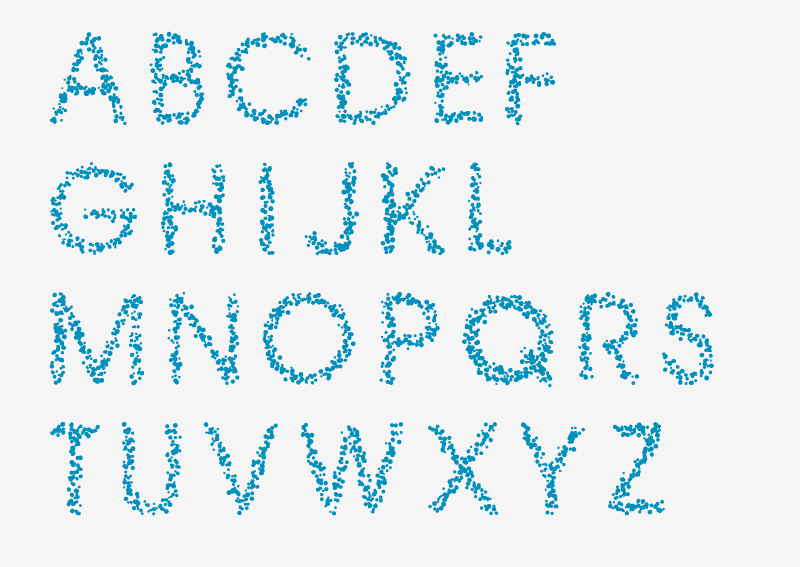 In this case the font is created using the randomic combination of different dots. 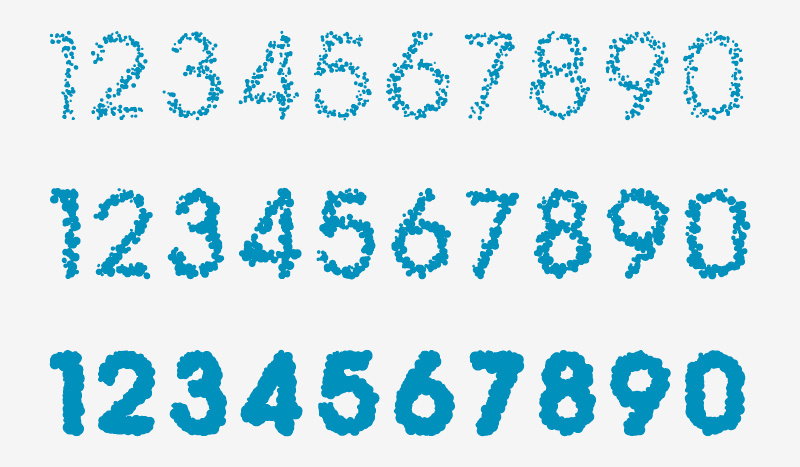 The three different weight are given by the corresponding dimension of the points, the bigger the dots the heavier the typeface. 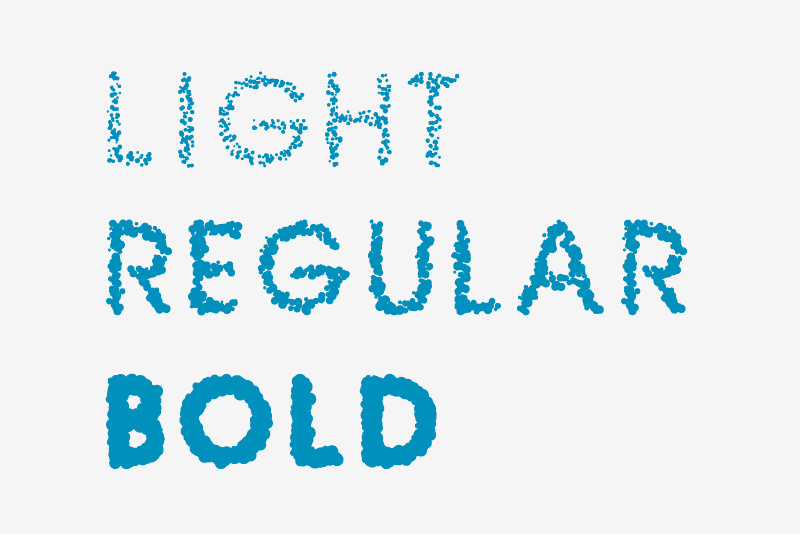 Is possible to create other members of the family from the "thin" weight (almost transparent) to the extra Bold, which has some serious huge balls! 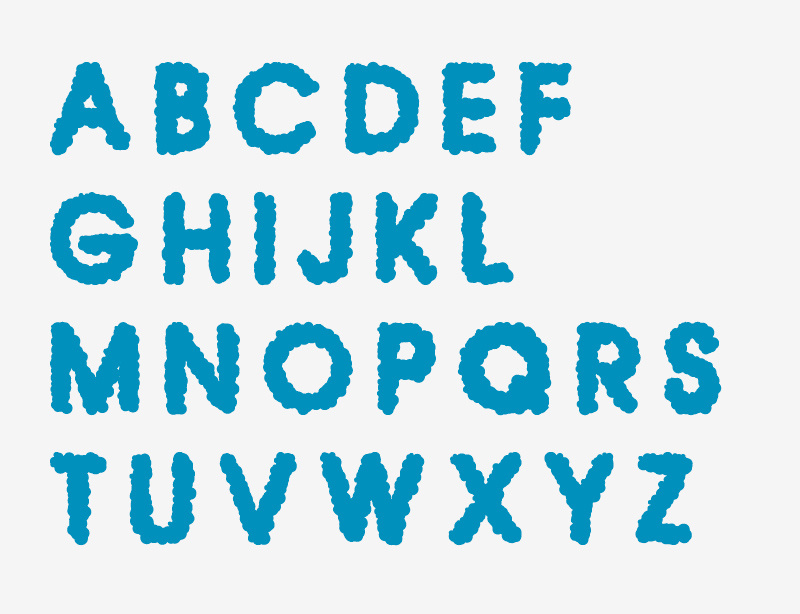 If you use this font please make sure to let me know, quote me or link to my social media pages.